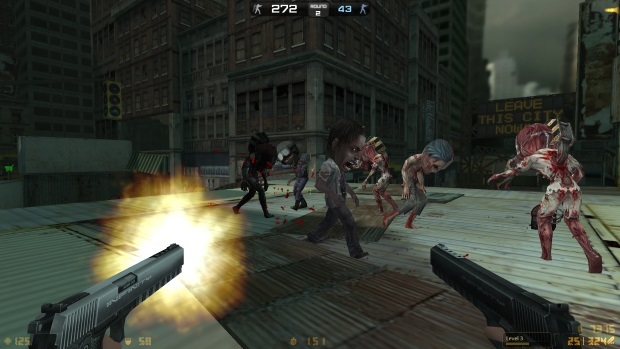 Nexon Europe is pleased to announce that the successful multiplayer shooter, Counter-Strike Nexon: Zombies will be receiving a slew of new content over the holiday season. Starting in December, players will be able to play as two new female characters, experience a fun new game mode, receive new weapons via giveaway events, and purchase in-game items at highly discounted prices. Beautiful, smart, and dangerous, Choijiyoon, is the first of two new characters that soon will be deployed into the field. Once a member of a secretive counter-terrorist intelligence bureau, she was forced to flee the country when her cover was blown. Since then, she has formed her own elite task force with the sole intent of taking down the ARA – only this time she won’t be defeated. Ritsuka, the second new character, is the ARA agent who exposed Choijiyoon as an undercover operative. Surrounded by domestic warfare from an early age, Ritsuka quickly gained extensive military experience as a young mercenary. The December update also introduces a novel new mode to the game: Big Headed Zombie Scenario. This makes all zombies in the game appear with oversized heads. The scenario can be toggled on or off by the Room Host, and is only triggered when a specific item is used in a Zombie Scenario map. 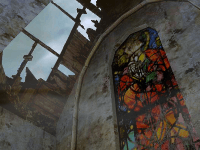 “We are very glad to celebrate the holidays with the Counter-Strike Nexon: Zombies community for the first time. New characters, giveaways, and a big weapon upgrade event means that Christmas truly has come early for Counter-Strike Nexon: Zombies,” said Paul Lee, Product Manager at Nexon Europe. 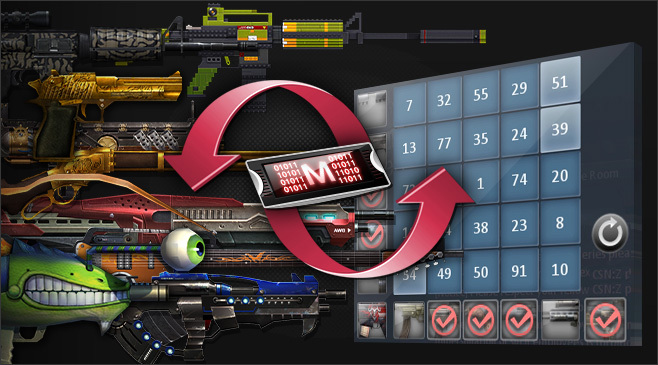 Players who earn a predetermined amount of kill points with certain weapons will receive a permanent weapon upgrade. Every day from 14:00-22:00 CET, every two hours, nine permanent skull weapons will be given out to lucky players. Every day at 16:00, 18:00, 20:00, and 22:00 CET, users will randomly be given a Christmas-themed variation of popular weapons. Starting 16th December, players looking to check-off items on their wish list will be able to purchase items at a discounted price, as everything in the in-game store will be reduced by 50%. This sale will run through the New Year and come to a close on 6th January 2015.